“The King of Kickboxing” still reigns. 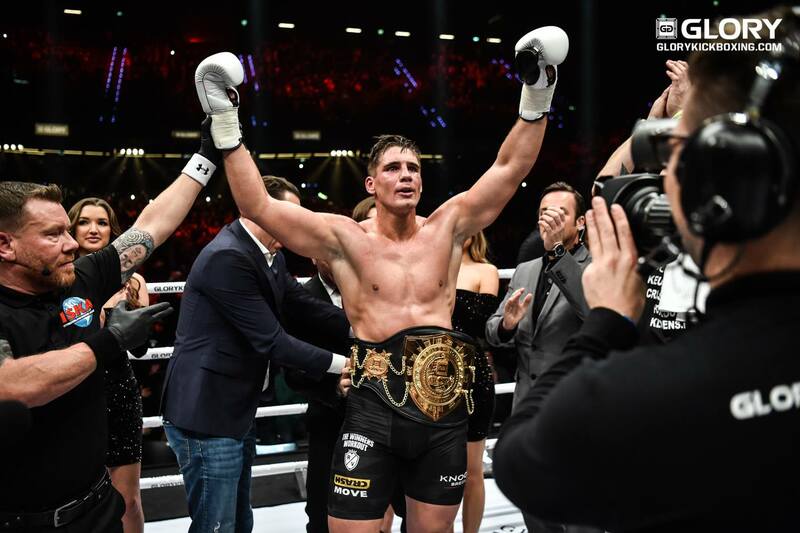 GLORY heavyweight champion Rico Verhoeven took care of business in the main event of GLORY: Redemption, exacting revenge on fifth-ranked Jamal Ben Saddik with a TKO finish in the final round. Verhoeven remains atop the division with yet another title defense. On the night’s undercard, D’Angelo Marshall continued his ascension through the rankings, defeating Ismael Londt on the scorecards. The win vaults Marshall into the No. 7 spot, while Londt tumbles from fourth to ninth with the loss. Finally, at Kunlun Fight 68 in China, Roman Kryklia knocked out Ning Tianshuai to stay in the top 10. 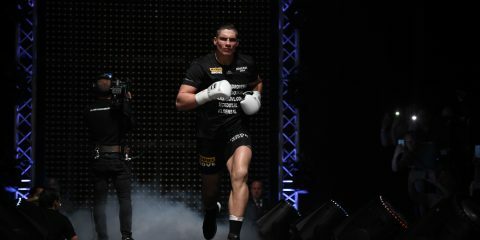 Two members of the light heavyweight top 10 were in the ring during December. 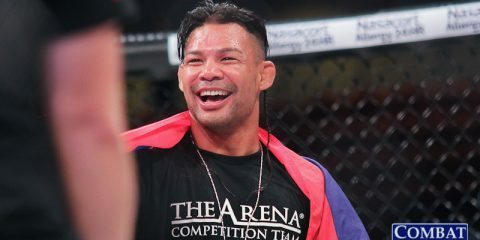 Luis Tavares scored a highlight-reel finish at Enfusion Live 57. He stopped Mrad Akram by spinning backfist. Tavares jumps into sixth with the win. Also picking up a victory this past month was Fabio Kwasi. He stopped Arkadiy Lisin at Tatneft Cup Final in Russia. 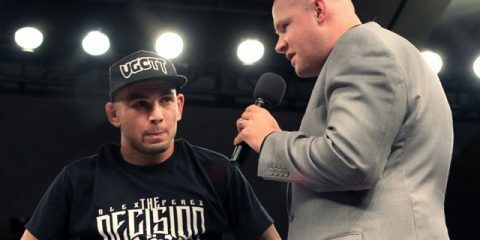 Only the pay-per-view portion of GLORY 49 was dubbed “Redemption,” but middleweight champion Alex Pereira also got revenge in Holland when he stopped third-ranked Yousri Belgaroui by TKO to retain his belt. The Brazilian stays at No. 1, with Belgaroui holding onto third. 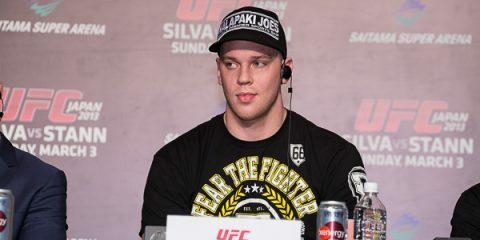 At Bellator Kickboxing 8, Joe Schilling returned to the ring against formerly ranked fighter Filip Verlinden. Schilling won by unanimous decision to keep his No. 7 ranking. The welterweight division had a busy end to the year, with four of the top 10 competing during December. The division’s best fighter, Artur Kyshenko, continued his path of destruction in China, where he put away Andrey Chekhonin with a left hook to the body at Kunlun Fight 68. GLORY 49 offered a changing of the guard, as Alim Nabiyev defeated longtime champion Nieky Holzken on the scorecards. Nabiyev climbs to No. 4 with the impressive win, while Holzken drops to fifth. Bellator champion Raymond Daniels took part in a non-title affair against Giannis Boukis at Bellator Kickboxing 8 and won by unanimous decision. 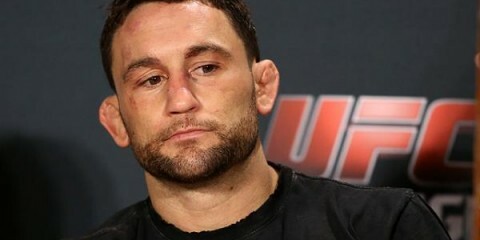 December featured one of the month’s biggest upsets in the lightweight division. Second-ranked Superbon Banchamek picked up wins over Regilio van den Ent and Nordin Ben Moh at Enfusion Live 58 and 59, respectively. However, in the tournament finals at Enfusion Live 59, the Thai fighter was upset by Endy Semeleer. Superbon stays at No. 2 based on his body of work, but the victory for Semeleer, coupled with wins over Diogo Calado and Mohamed Khamal in December, earns him the No. 10 spot in the rankings. Finally, Christian Baya was in the ring at GLORY 49, knocking out Samo Petje with a nasty body shot. The win moves Baya to No. 8 and has cemented him as the next challenger to GLORY champion Sitthichai. There’s a returning fighter in the top 10 following GLORY 49. Thailand’s Petchpanomrung Kiatmookao reclaims the No. 10 spot after his “Knockout of the Year”-worthy finish of Zakaria Zouggary. The inclusion of Petchpanomrung bumps Wei Ninghui out of the top 10. Second-ranked Qiu Jianliang topped both Dylan Salvador and Aleksei Ulianov by decision at Glory of Heroes in China. Despite Artur Kyshenko and Rico Verhoeven picking up wins during the last month and Superbon falling by decision, the pound-for-pound rankings remain unchanged. If there was any doubt whether Anissa Meksen is the sport’s best female combatant, she erased it at GLORY 48 in New York. The French fighter displayed fluid combinations throughout her five-round affair with fifth-ranked Tiffany van Soest and earned the GLORY super bantamweight belt in the process. Seventh-ranked Wang Kehan returned to the ring in her native China, where she bested Paola Cappucci at Kunlun Fight 68. Ninth-ranked Rena Kubota fought twice in December, but both outings were in MMA competition under the Rizin banner.